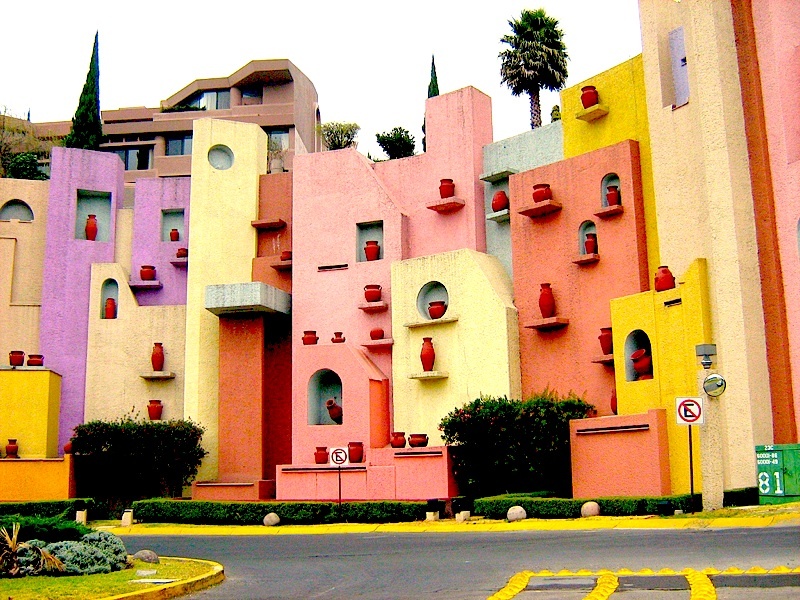 Mexican art includes both plastic arts and visual arts and they follow the history of Mexico quite closely. From the Mesoamerican era to the colonial period, you can see the Spanish conquest of the Aztec Empire from the 1500 BCE to 1500 CE. After their independence, art remained heavily in European style. 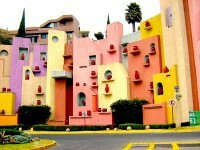 Such as the Social Realism or Mexican muralist movement. 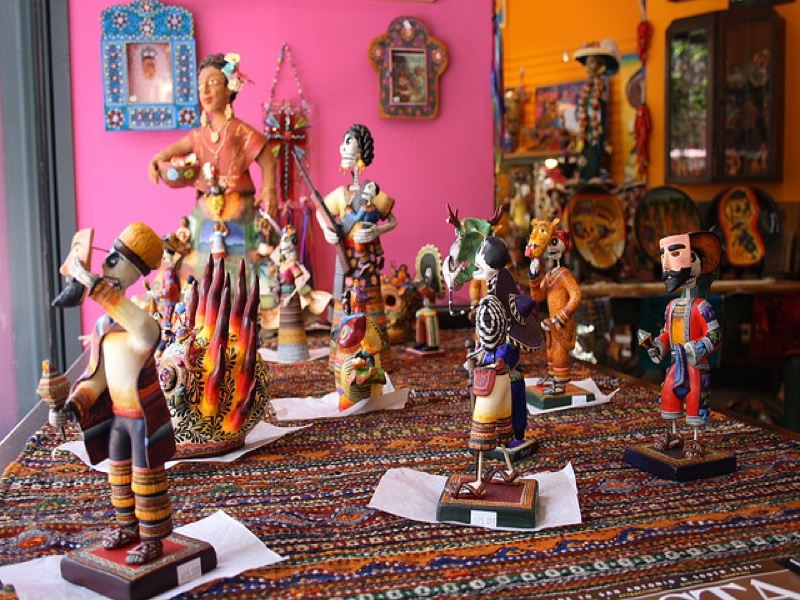 Folk art traditions is also well-known and mostly the indigenous and Spanish crafts. from pre-Columbian art of 1800 BC to AD 1500. The preference for linear patterns, and also angular patterns. Three-dimensional ceramics are also one of their characteristics. They have notable handicrafts such as clay pottery from the valley of Oaxaca and the village of Tonala. Mexican can also make colorfully embroidered cotton garments such as cotton or wool shawls and outer garments, baskets and rugs. 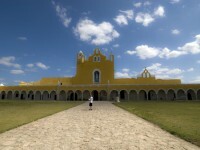 Pyramids, ballcourt, plaza, residential quarters and palaces are mostly the different types of Mesoamerican architecture. There are many styles from Megalithic, Talud-tablero, classic period Maya styles, “Toltec” style and the Puuc. The Megalithic is better known as a construction technique that dry-laid the large limestone blocks and cover with a thick layer of stucco. For Talud-tablero, it is the platformed pyramids with the style of a platform structure on top of a sloped “talud”. Toltec style are mainly those you see on Chichén Itzá, Tula Hidalgo, chacmools, Atlantean Figures, Quetzalcoatl designs. Puuc is named after Puuc hills and it consists of veneer facing stones applied to a concrete core. With two facades built and partitioned by a ridge of stone, the upper partition with rich decorations of repeating geometric patterns and iconographic elements. 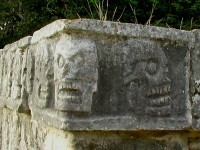 Puuc style is when you see those distinctive curved-nosed Chaac masks and carved columnettes. The city layouts are done with careful attention and was placed on the directional orientation of temples and observatories in accordance with Maya interpretation of the orbits of the stars. In fact, the less nobles and smaller temples and individual shrines outside the ritual center has a greater degree of privacy. Other than art and architecture, the Mexican literature, cinema, national holidays, cuisine, music and sports also reflect their uniqueness. 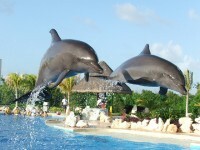 For example, the foundation of Mexican music is from its indigenous sounds and heritage. Drums, maracas, seashells and flutes other than the voices makes music and dances.